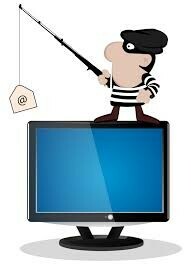 There are dangerous emails going around where people are finding everything about you while taking your money! There are phony emails that you might not know about! People are using big time companies such as paypal, ebay, and banks. I'm gonna help you see the difference between legit emails and phony emails. 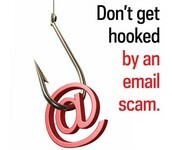 Check how the email addresses you. It will say something like dear loyal customer. The scammers do not know your name. I hope you've learned enough about phishing to avoid them now. 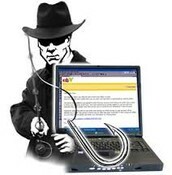 Now you know when phishers are trying to scam you. 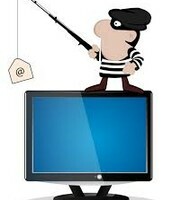 There is a video below for more tips on how to protect yourself against phishing scams.